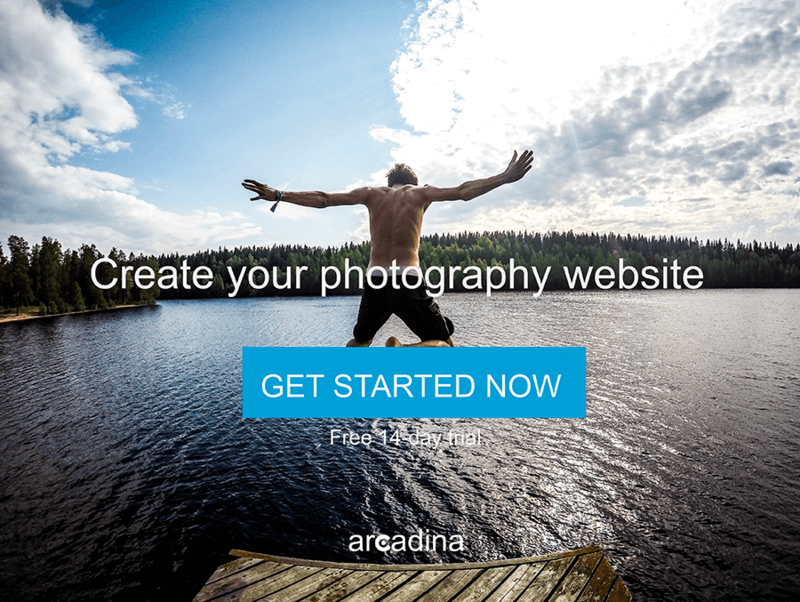 Creative naming, the most original names of photographer websites - Arcadina - Webs para Fotógrafos y Creativos. - Arcadina - Webs para Fotógrafos y Creativos. It’s clear that, in the photography sector, many of you opt for Personal naming. It is very common to use the name of the founding photographer of the brand directly on your website, who is usually well-known in their area, province and even country. This is the case with Eva Cordero, Maru Serra, Victor Sájara… and we could add thousands more to the list. A common alternative of ‘personal naming’ is that you focus just on the first name or surname, or on a pseudonym, if this makes you more unique and identifiable. This is the case with JMGrimaldi, Fotorodolfo or Caliq. 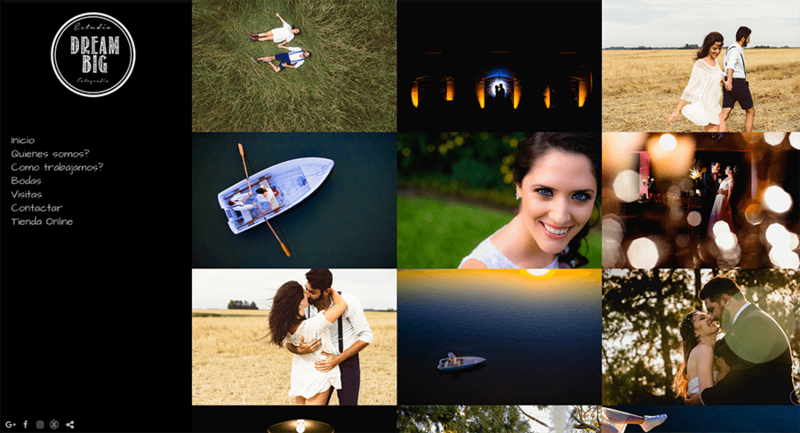 Others opt for descriptive naming, where the name of the website clearly describes your photography service directly. Sometimes also encouraged by the issue of better positioning your websites on search engines, this all makes sense. Examples of names of photographers: OliverFotografo or SalvaFotografos. Another more original naming comes from adding various words together or exaggerating them and transforming them into acronyms to form a new one. Examples of names of photographers: FotosP or NovaFoto. But now more than ever before, creative naming is in fashion, think of an unusual, funny name which stands out and breaks moulds. 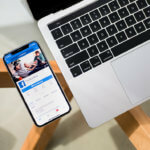 Many photographers take advantage of a name to carry out direct marketing for their photography business, with something original, where their brand is recognised, and they have a special hook for their customers. This dreamy photography website is dedicated to capturing the most beautiful moments of a wedding. Mayte and Sergio are truly passionate about what they do and are able to show one of the most beautiful days of our lives in the best way possible. In addition, they also carry out pre-wedding and post-wedding photo shoots and other important moments such as the birth of a child. Referring to a studio in Buenos Aires (Argentina), specialised in wedding photography, 15th birthdays, babies and Lifestyle. Two great dreamers, Gabriel and Laura, make the perfect duo. Gabi is more technical thinking about light and focus, Lau is always providing the details, the sweetness and the creativity. The name of their business, a big dream come true. 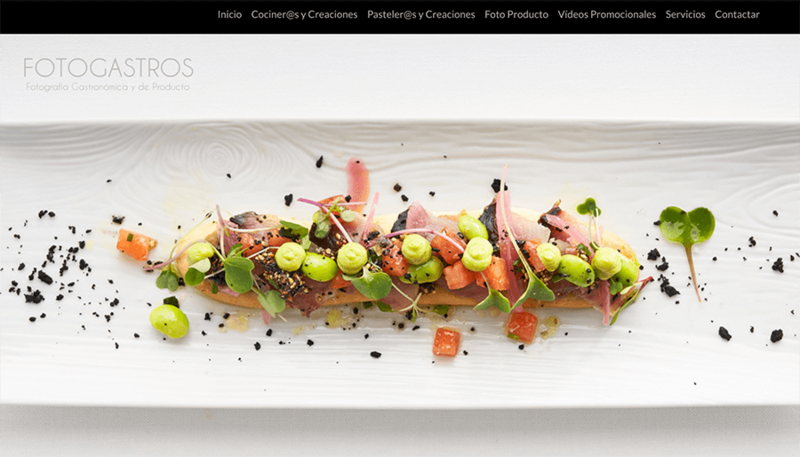 Fotogastros is a studio located in Valencia, specialised in gastronomic photography and of products. On their website you can find the most succulent dishes and desserts with detailed photographs, paying utmost care to the light and shade that makes the food look even more appetising. 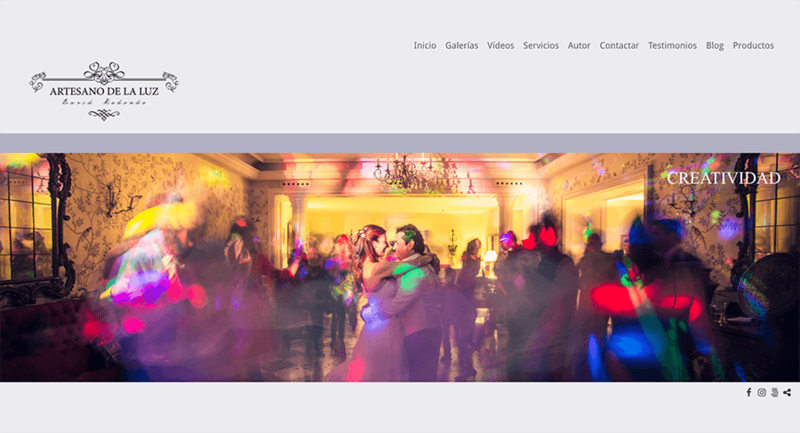 Ruth Lidón is the owner of this website specialised in photography of special events, such as communions, christenings, births etc. All from a perspective of sweetness and decorum for the aesthetics. The Lima Limón website is a good example of an attractive and memorable name for a page. 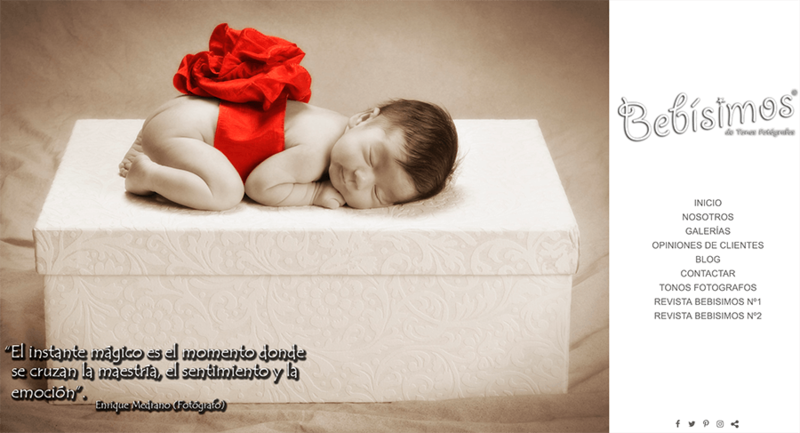 Referring to a studio in Madrid (Spain), specialised in fashion, events and newborn photography. A welcoming and caring team who will make you feel in a session as if you’re on a balloon ride. That is, an orange balloon, because of the warmth and naturalness that their photos exude. 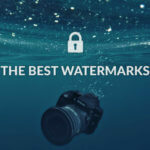 Foto Speedy is a website hosted by Italian photographers Andrea and Gianluca, experts in speed, as indicated by their name. A good name for a page of photographers. 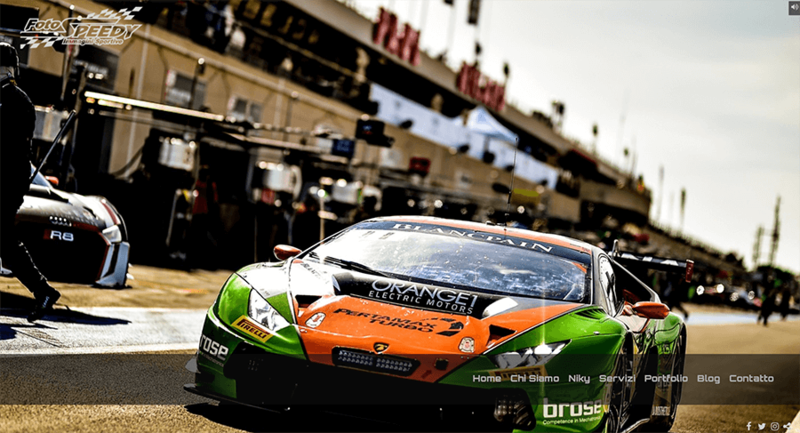 Their photos are of racing cars at moments of high speed. Enrique was practically born among cameras, since his dad and grandfather are also lovers of photography and the family is growing. His project, Bebísimos, is focused on portraying babies in tender, emotive and fun photographs. They also do pregnancy photos. 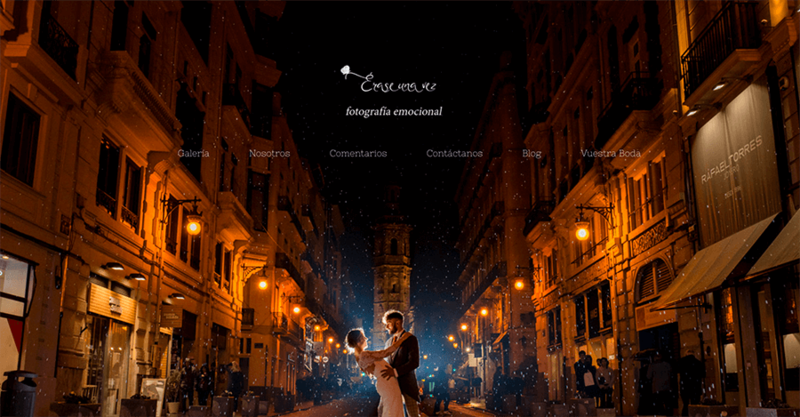 Foto Descargas is another example of a well-chosen name for a photography site since its domain reflects what it is about. 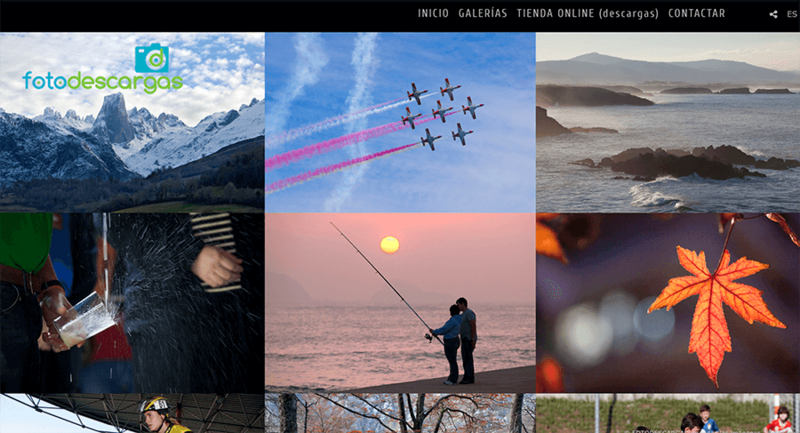 From the Foto Descargas website, you can buy high quality photographs to use wherever you like. Their speciality is sports photography. Referring to a studio in Madrid (Spain), specialised in wedding photography. David Redondo is the true craftsman of lighting with which he captures high quality, natural, elegant, and avant-garde photos, sprinkled with trust and charm. 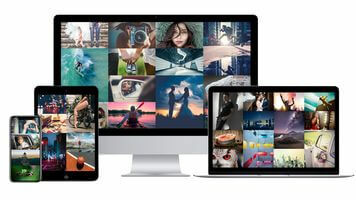 Refers to the website you are currently on, if you are a photographer, videographer, or creative, you will be able to create your new website with the name you desire.